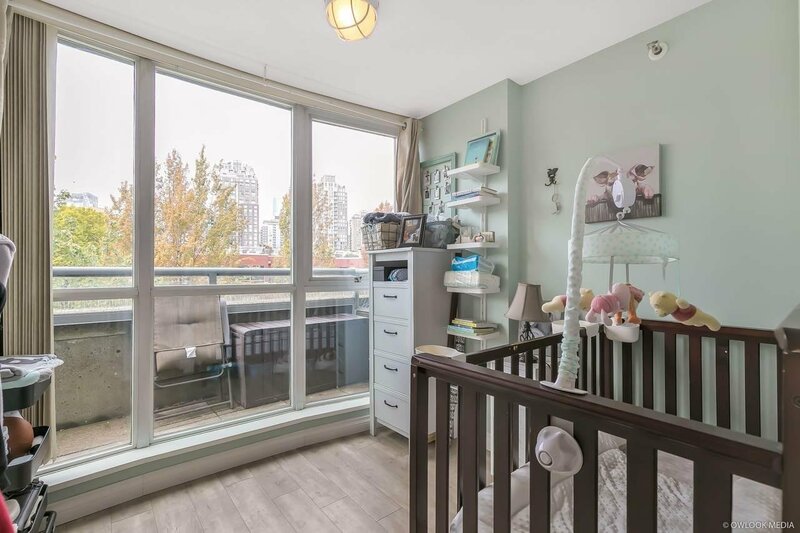 Rarely available unit at Yaletown Ltd. by Concord Pacific. 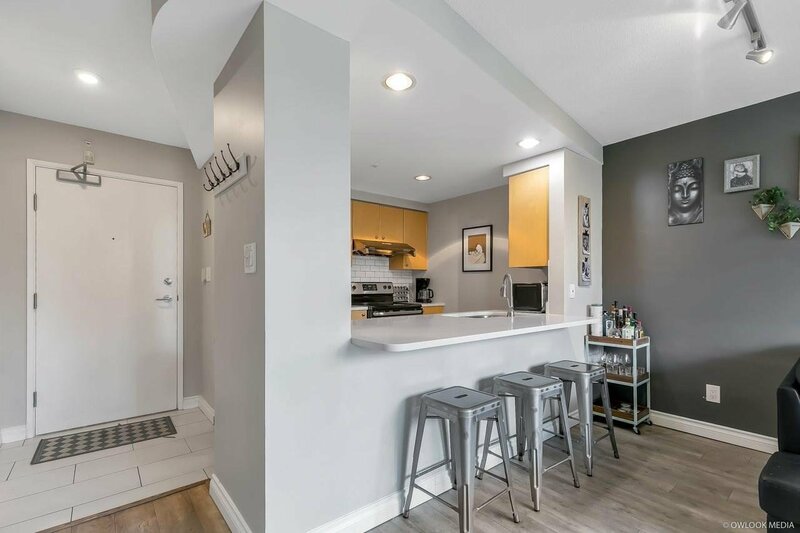 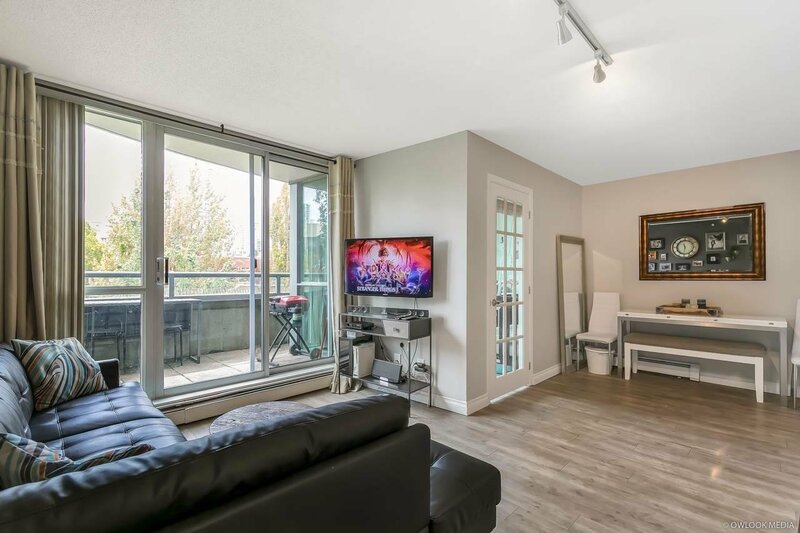 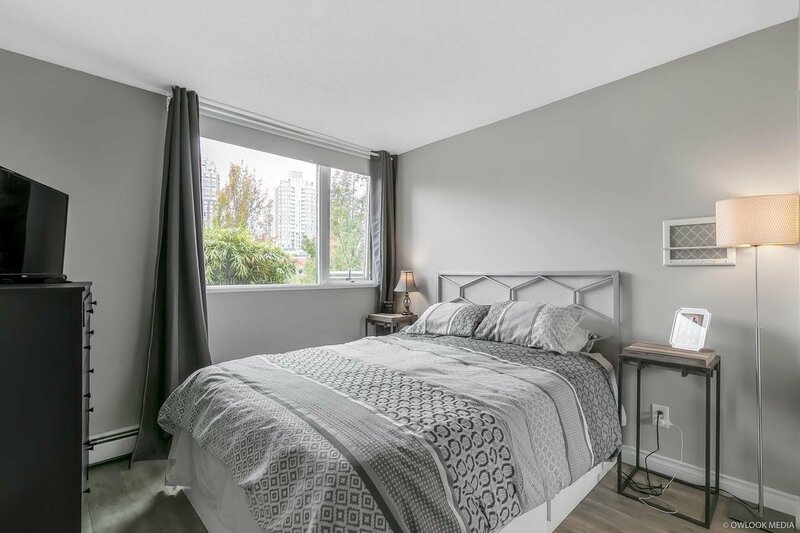 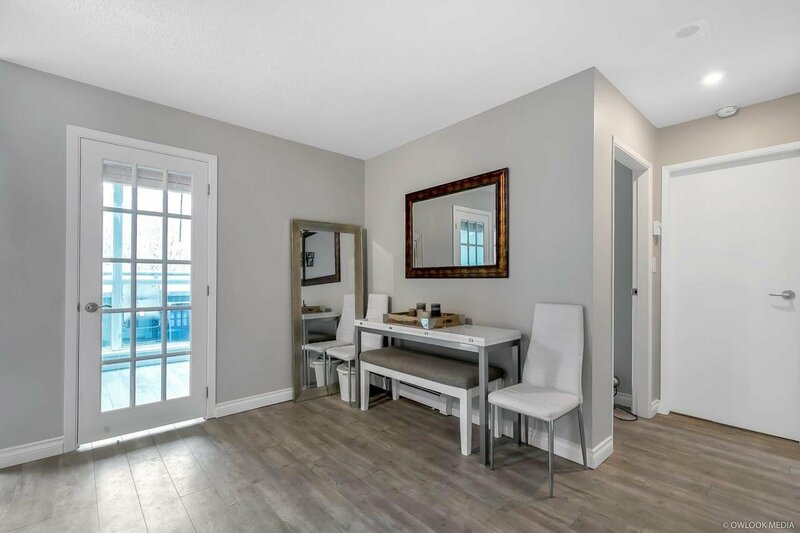 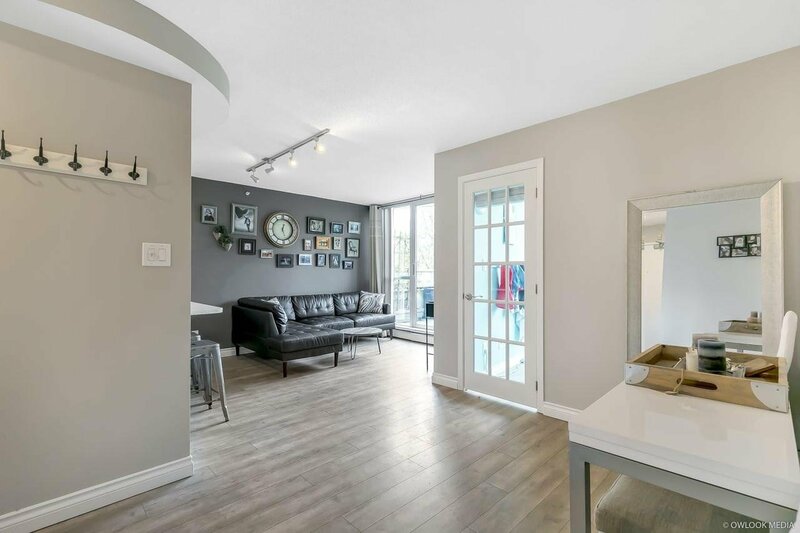 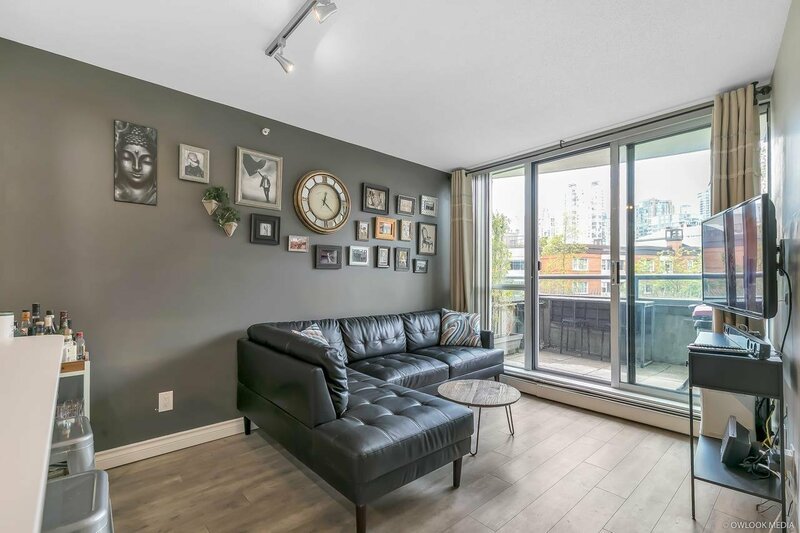 The concrete unit which offers a large den w/ windows (large enough for a 2nd bdrm) is perfect for investors or individuals who enjoy the convenient lifestyle the neighbourhood has to offer. 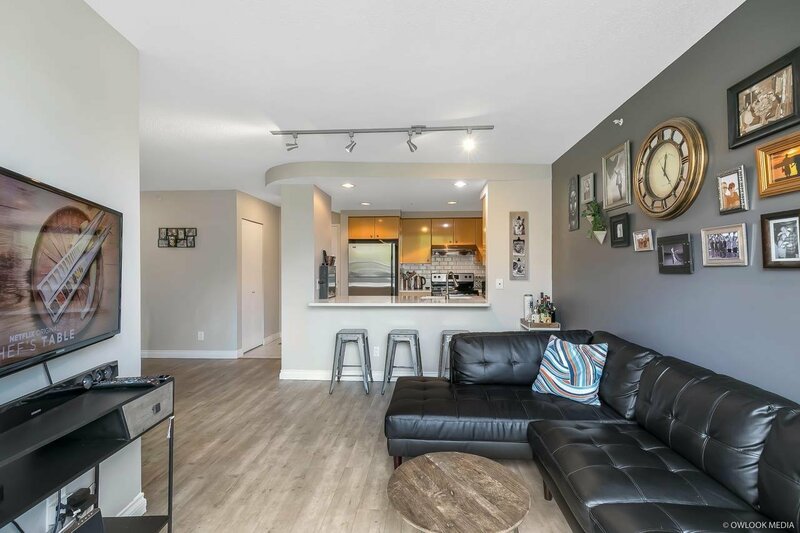 The functional floor plan is a must see as there's no wasted space. 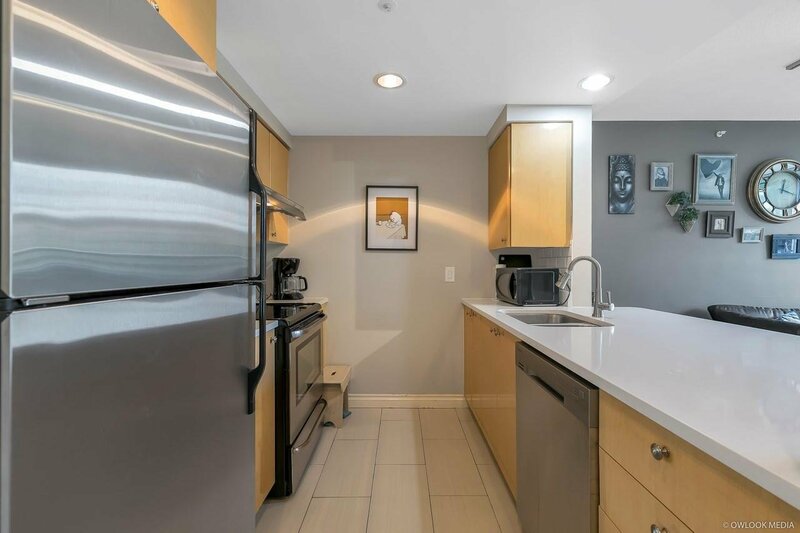 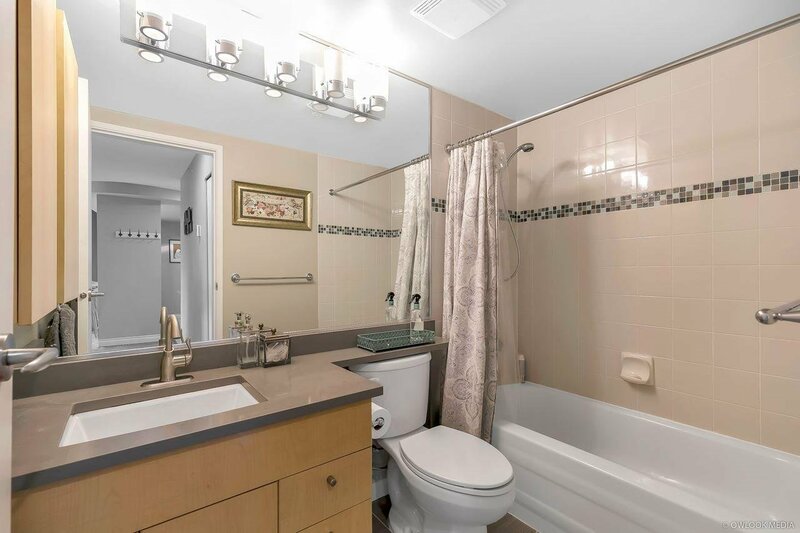 Updated flooring throughout the condo, including updated counter tops with backsplash, dishwasher. 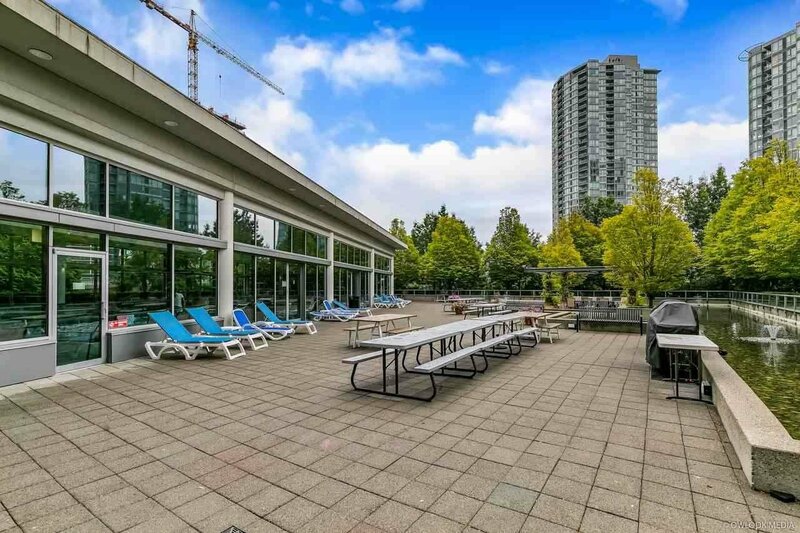 Outdoor has enough space for a barbeque, small table & chairs. 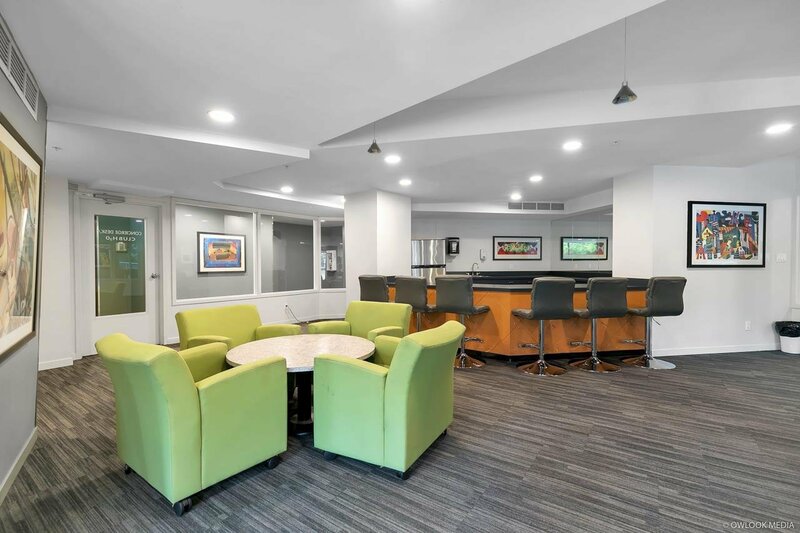 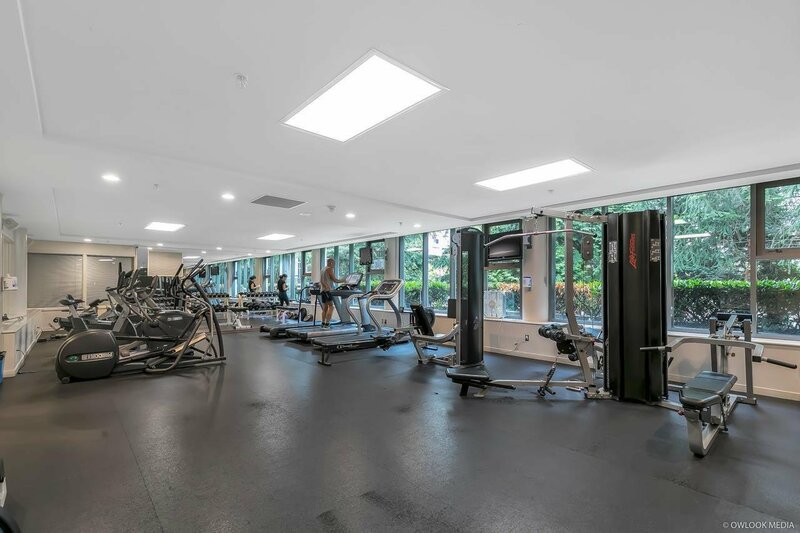 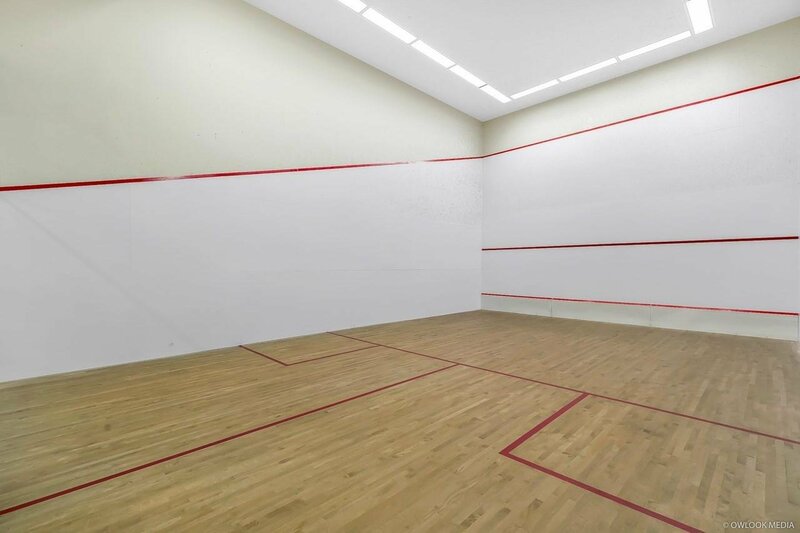 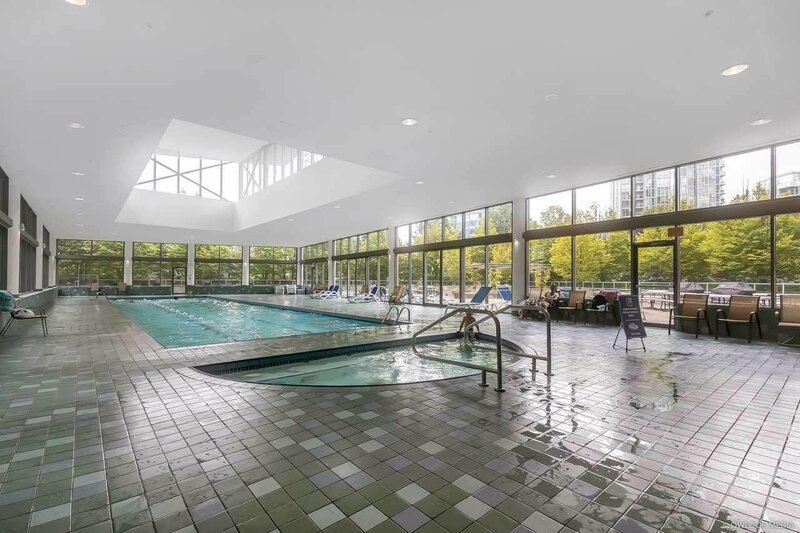 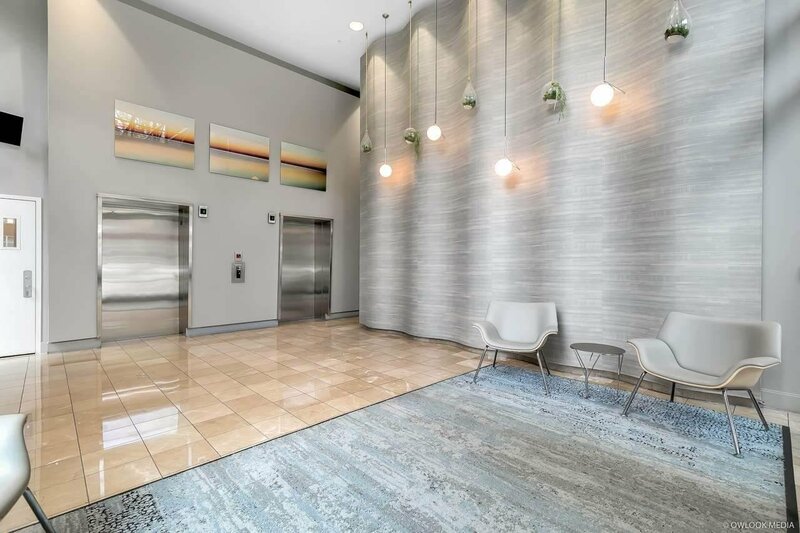 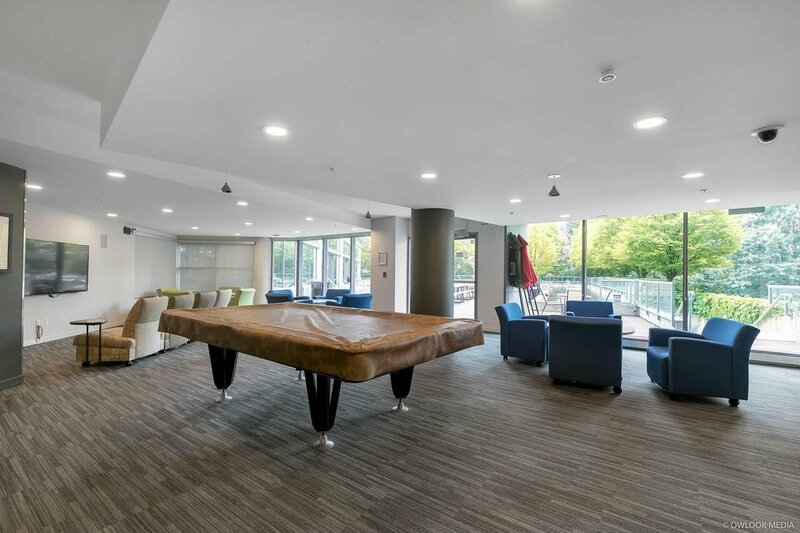 The boutique style bldg is very well managed and provides plenty of amenities incl: a large I/D pool, squash court, steam rm, gym/fitness facilities, games room, O/D patio area and 24 hr concierge services. 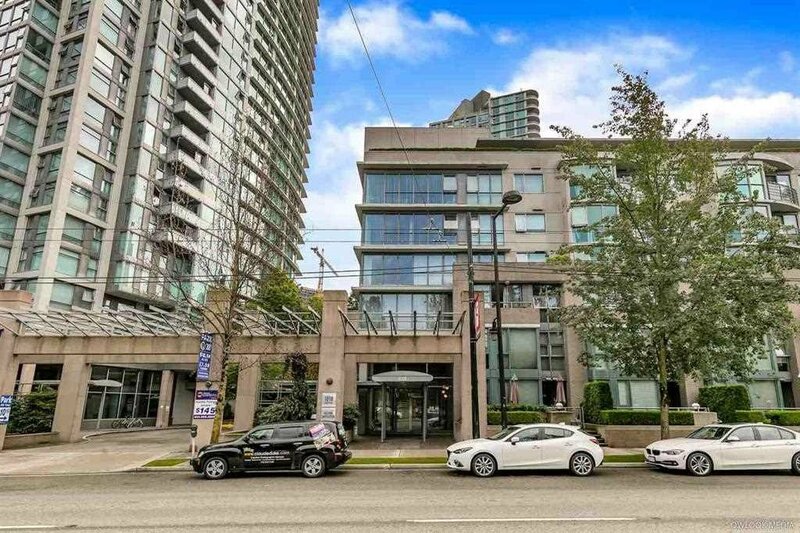 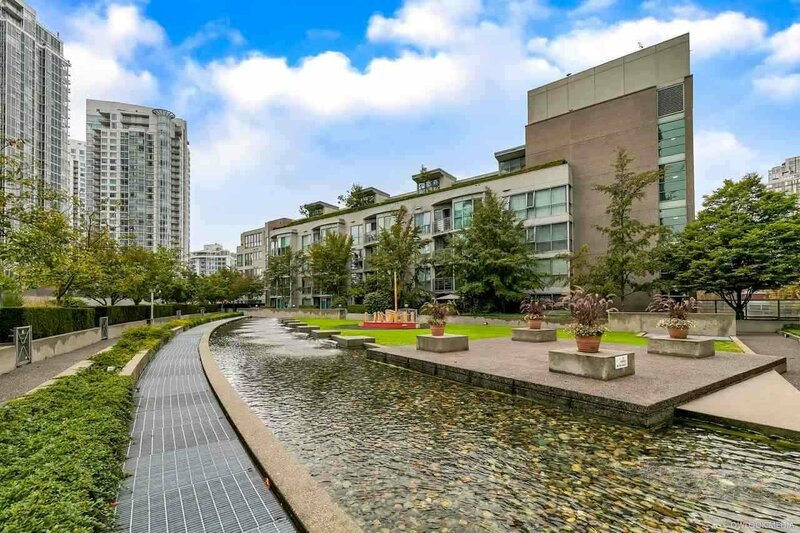 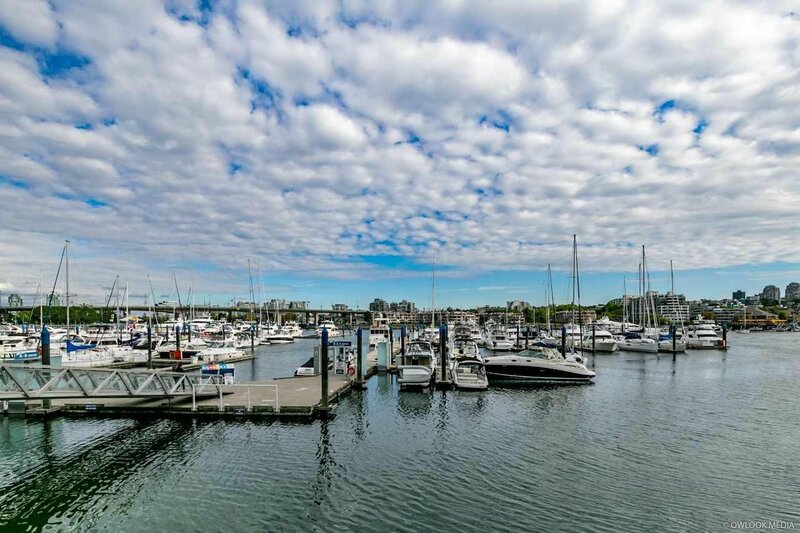 This location is just steps to the sea wall, Canada Line, grocery stores, shopping, restaurants.